The International Volcanic Health Hazard Network (IVHHN) is an umbrella organisation for all research and dissemination of information on volcanic health hazards and impacts. IVHHN is an IAVCEI Commission. Guidelines for scientific collection and analysis of volcanic ash. IVHHN printable and audio-visual informational products. 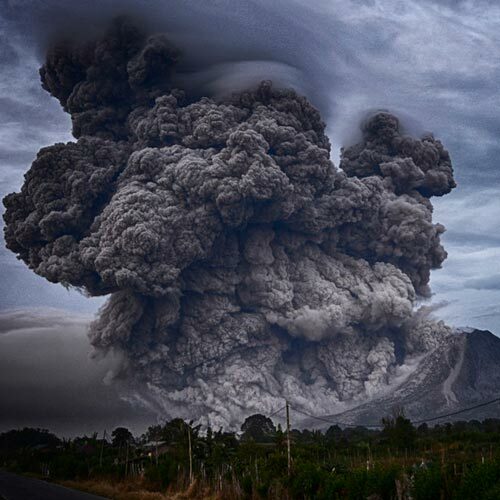 Database of literature on the health hazards and impacts of volcanic eruptions. Welcome to the new IVHHN web site! 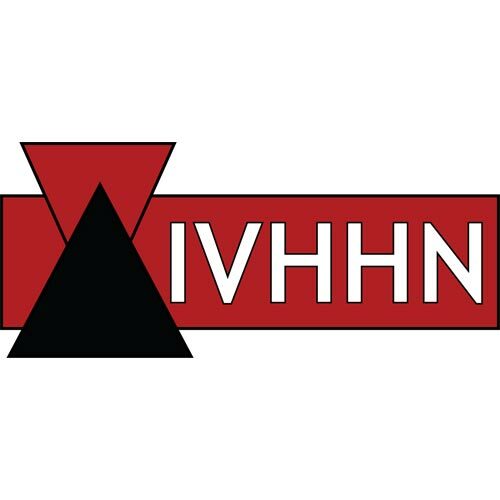 It is now easier to find all of IVHHN's resources! 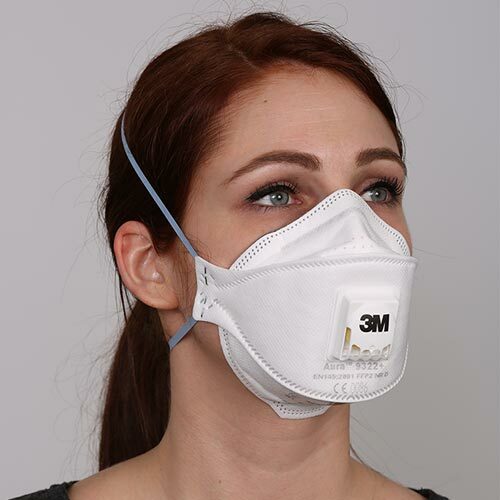 IVHHN has published a new pamphlet on protection from breathing ash which can be found here. The guidelines are also available in Spanish and Bahasa here.